Collagen, like any animal protein, consists of chains of amino acids (more than a thousand). As the body ages the ropes tear, the volumes are lost and as a result wrinkles appear. The beauty industry has done a tremendous job promoting collagen. But not everyone understands exactly how it works and whether it suits better. In our body there are more than 29 types of collagen. In one form or another it is part of the muscles, bones, cartilage and, of course, the skin. Collagen I: the basic form of collagen in the human body. Collagen III: found in rapidly growing tissue, especially in the early stages of wound healing, later it is transformed into the first type. Collagen V and VI: similar in structure to type I.
Collagen VII: is critical for the integrity of the skin, even if it is present in very small amounts. 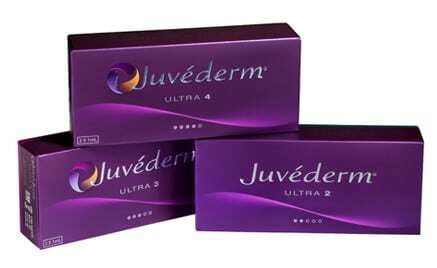 Acts as an anchor between the layers of the dermal-epidermal compound (about 0.001% of the total number of collagens). Along with the types of collagen, there are different forms of it. 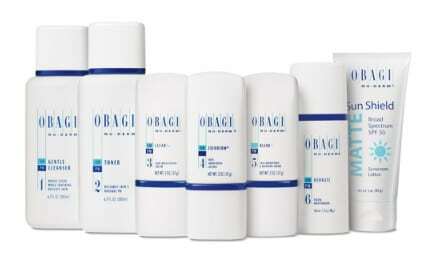 For example, soluble collagen is at the stage of formation. It is believed that the soluble form penetrates the skin better, so it is used in cosmetics. The natural one is completely shaped. By the way, it has a high molecular weight. The interesting one is hydrolyzed collagen. It is destroyed by small components through a complex chemical reaction. When heated, the “mesh” breaks up into strands, which is essentially gelatin. 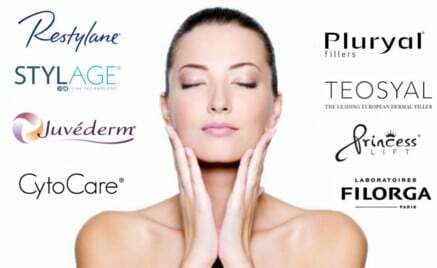 The natural mechanism of receiving a collagen is through creams. It is known that such collagen really improves skin condition, making it taut, moisturized and young. However, the collagen contained in the cream can not penetrate into the deep layers of the dermis. In addition, the probability of integration of internal collagen with introduced by rubbing is negligible. On the other hand, there are no scientifically grounded studies on this score. Yes, the cream based on collagen does create a feeling of nourishment, but the phenomenon is usually temporary. The feeling appears due to the formation of a film that retains moisture on the surface, but for elemental moistening, there are more effective and cheap ingredients. The mechanism of action of such a form is well studied. In the case of collagen, produced from beef leather, there is a problem – a possible allergic reaction, which will require conducting a test prior to injection. Recently, human collagen starts to be used, for the reason that it is considered to be hypoallergenic. Actually, both kinds are used to fill wrinkles. And, talking about the penetration, such collagen is injected directly into the dermal layer, therefore hence penetration is present. Regarding clinical trials of the effectiveness everything is quite known. The result is instantaneous, lasting from three to six months. After a while, the collagen dissolves and the person returns to its original state. 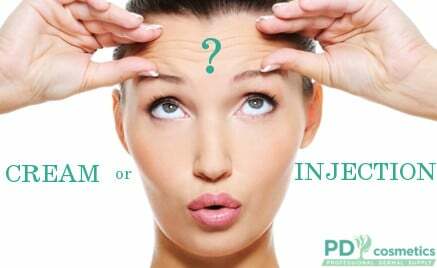 NextHow many sessions of mesotherapy need to be done to achieve desired effect?